Craig Wellness and Recovery can help you get clean and stay clean. Dr. Craig graduated from the Medical College of Georgia School of Medicine in 2001. 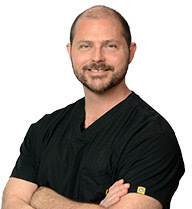 He works in Canton, GA and specializes in Family Medicine and Addiction Medicine. If you’re reading this website, we have good news—you’ve already done the difficult work of deciding you’d like to get help. You can leave the rest to us. We’ll develop an individualized treatment plan to get you exactly the help you need—nothing more, nothing less. We’ll help you detox. In most cases, you won’t even have to go to a facility… We’ll treat you discreetly in a series of meetings at our clinic. That means you’ll be able to continue working at your job—and keep living your life. Once you’re substance-free, we’ll get you the ongoing help you need. This could involve medication for other issues you may have, therapy, or other options. 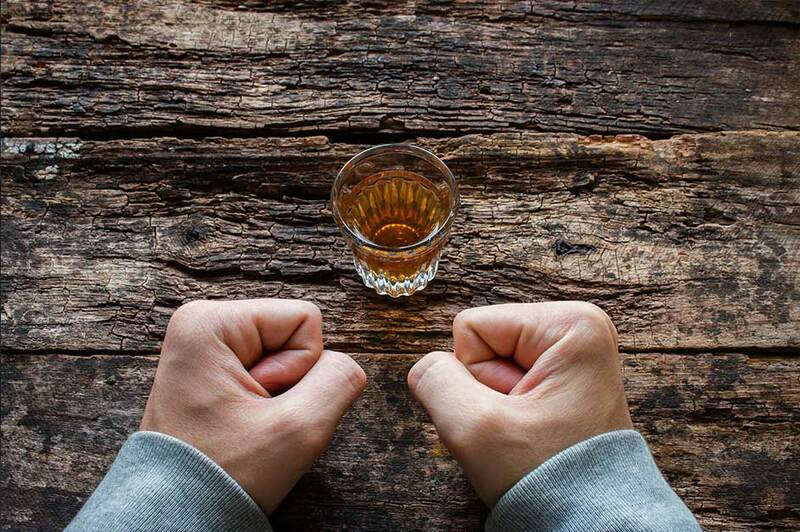 Finally, we’ll get you the help you need to live sober every day. You’ll learn healthy coping strategies so you can become substance-free—and remain that way. A healthier, substance-free life is just a phone call away. Get started confidentially by dialing 770-720-5011 for your free consultation with an addiction specialist. Deciding to quit can feel like the hardest part. The good news is, we can help with the rest. You will receive quarterly news. Unscubscribe with one click.